The best way to help the Baltic Sea is to prevent the inflows of nutrients and hazardous substances to the Baltic Sea. Rock the Baltic Sea is a social media campaign to share the word about the state of the Baltic Sea. 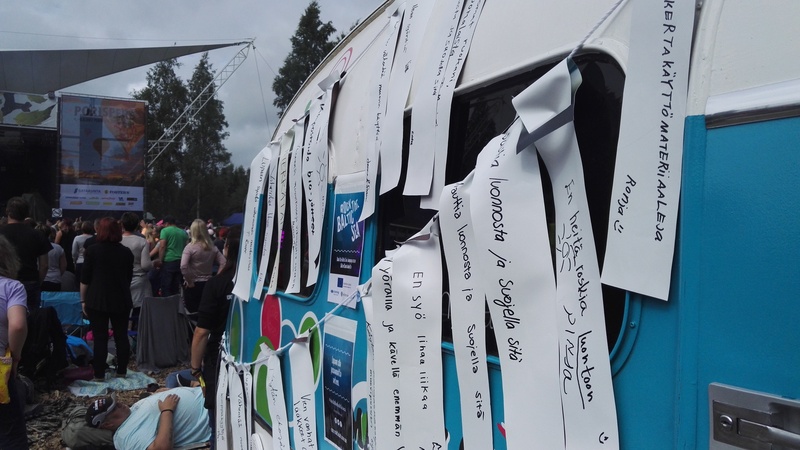 We would love to hear your promise to the Baltic Sea. Therefore we challenge you to share the good cause by posting your promise in the social media channels! 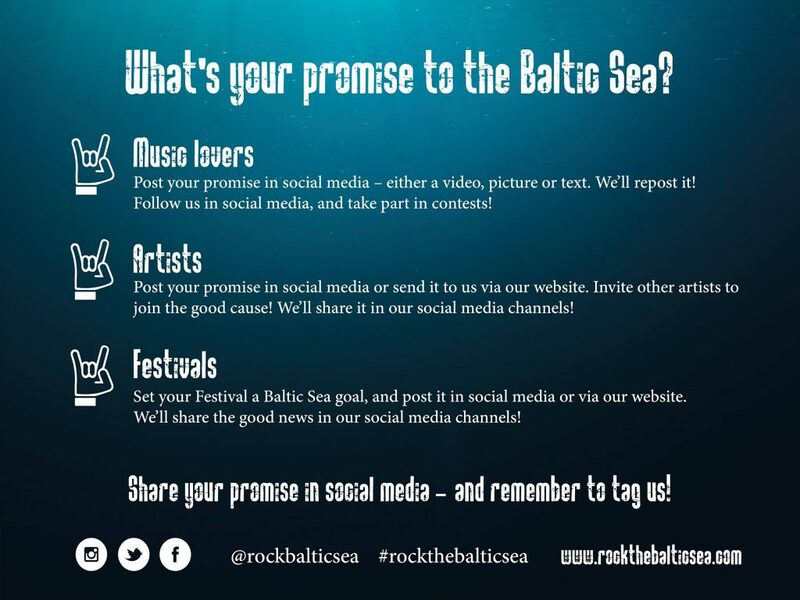 Remember to use the hashtag #rockthebalticsea or #balticseapromise. 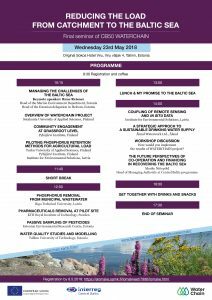 Let’s Rock for the Baltic Sea!